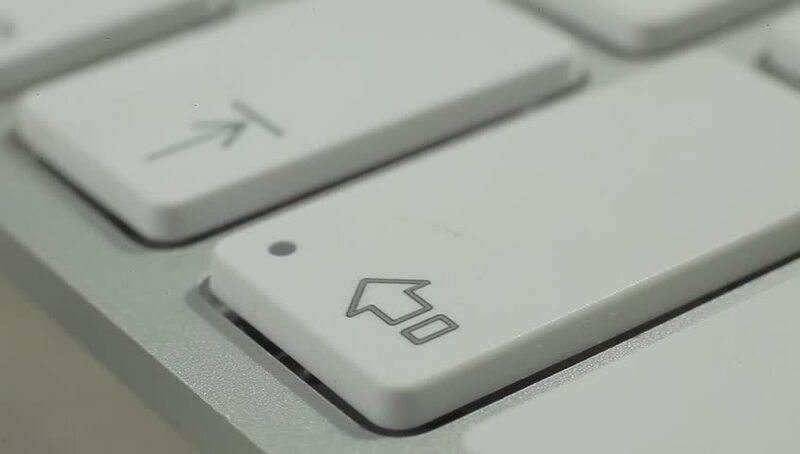 Shift Key Button of the Keyboard. Close up slow panorama. Macro shot. hd00:09Finger Push Shift Button of the Keyboard. Close up slow panorama. Macro shot.